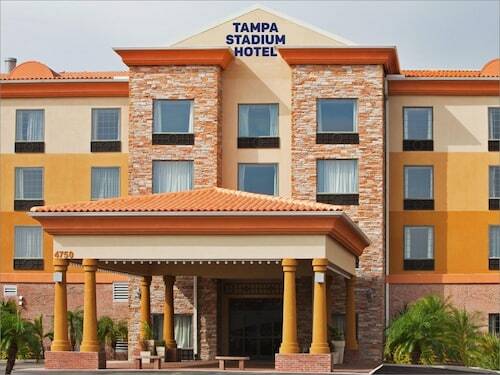 This all-suites hotel, overlooking Old Tampa Bay, is located 3 miles from International Plaza shopping and 8 miles from downtown Tampa; the airport is a 2-mile ride by complimentary shuttle. Situated near the airport, this hotel is 2.6 mi (4.1 km) from Rocky Point Golf Course and 2.6 mi (4.1 km) from Cypress Point Park. Raymond James Stadium and Westshore Plaza Mall are also within 6 mi (10 km). How Much is a Hotel Room in Rocky Point? Hotels in Rocky Point start at $98 per night. Prices and availability subject to change. Additional terms may apply. 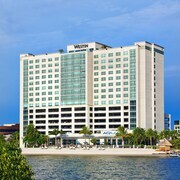 Heading to Tampa, United States of America, and unsure of where to stay? The neighborhood of Rocky Point is located 7 miles (11 kilometers) to the west of Tampa's downtown area. The University of South Florida, Florida Aquarium and Adventure Island are just some of the great tourist spots you and your family can call on in Tampa. 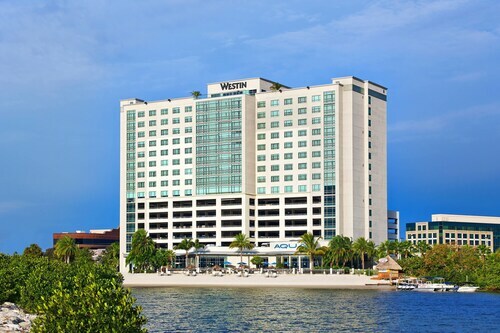 If you and your travel companions are on your way to Rocky Point, the Tampa Airport Marriott and Westin Tampa Bay Hotel are just around the corner from the Rocky Point Golf Course. Additionally, the Renaissance Tampa International Plaza Hotel and Grand Hyatt Tampa Bay are closer to the Upper Tampa Bay Trail, if this is more convenient. 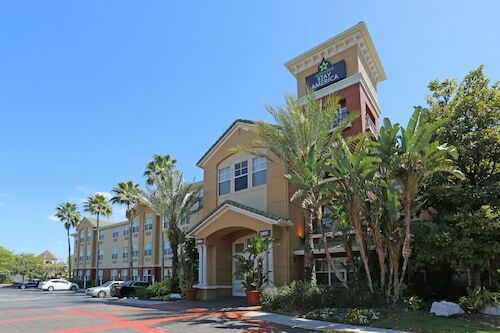 You will discover some relatively inexpensive hotel accommodation in Rocky Point, like the Holiday Inn Express Hotel & Suites Tampa-Rocky Point Island and Chase Suite Hotel Tampa. 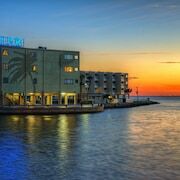 While Rocky Point has a range of accommodation options, you should also consider securing a place to stay in Ybor City and Tampa Riverwalk. 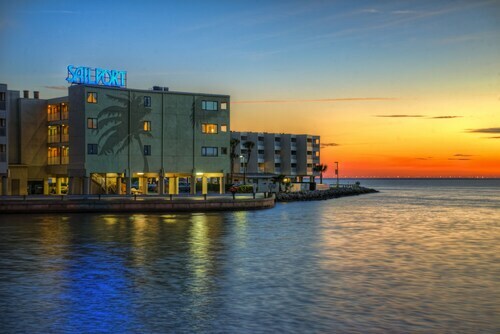 Have a look at our Ybor City hotels guide and Travelocity's Tampa Riverwalk hotels guide. 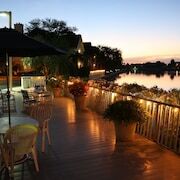 Travelocity's extensive accommodations page includes some Tampa places to rest and relax. Liked the location did not like the responses from staff, did not clean room asked for change of towels one night staff said they were coming twice with towels and never showed up. They need classes in customer service and how to speak to guests. Breathtaking Waterfront Condo Anchors Away! Tampa BAY Spectacular Waterfront Views!!! 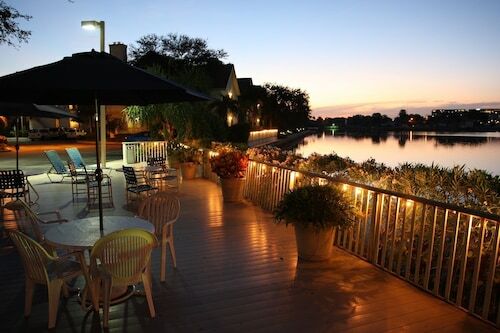 Cozy Waterfront Apartment With Great Amenities!